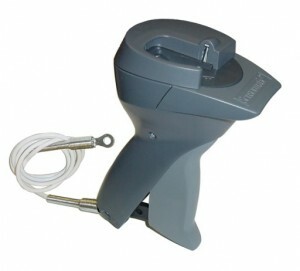 Sensormatic® AMD-3040 Hand-Held Detacher | Detacher Co.
Hey guys loyal and returning customer here just got the atomic detacher and its amazing. Good to hear you’re happy with your previous purchase. The difference between the two hand-held detachers are 1) the AMD-3040 is used for removing all types of Supertags and 2) The MK75IZA is used for removing Ultra*Gator tags. These are two very different types of tags.